SIAL CHINA, Asia’s largest food innovation exhibition. Exhibiting at SIAL China is the best means of making your products known and for positioning them directly with the various Import/Distribution segments in China and Asia including Supermarket/Hypermarkets, Retail, Wholesalers, Foodservice (Hotel/Restaurant/Catering), Importers/Trade Agents. Major market players from Retail, Supermarkets & Hypermarkets, Hotel/Restaurant/Catering (HoReCa), Food Services, the Import/Export Trade and Manufacturing come to this show. China Single Entry / Group Visa. 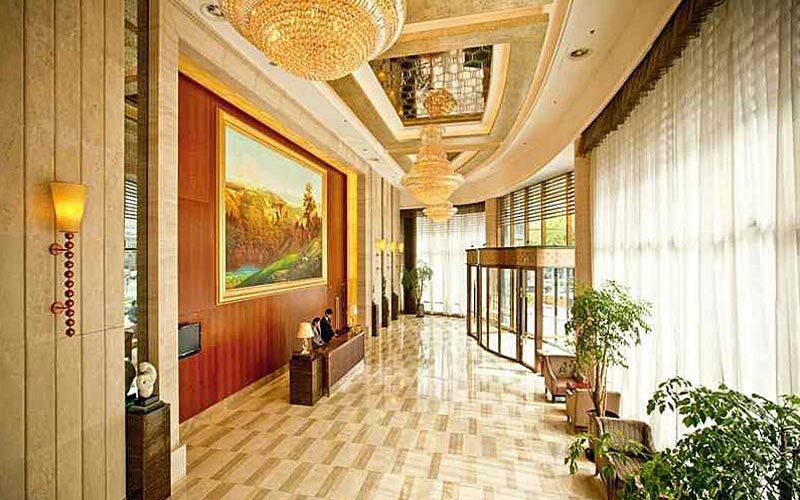 Shanghai Mingde Hotel is located on the north side of the People's Square shopping district, nestled in the beautiful mother river - Suzhou River, located in the bustling commercial center of a quiet place. 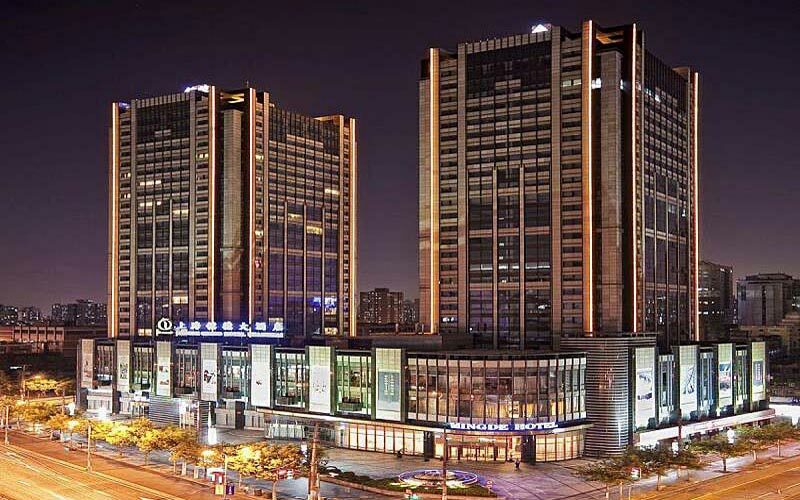 The hotel has a unique location, People's Square, Shanghai Railway Station, light rail, and north and south elevated in close proximity; from Pudong International Airport only 45 minutes, Hongqiao International Airport 20 minutes. Adjacent to Metro Line 8, Line 3 and Line 3. Within walking distance to Shanghai's most romantic landmarks - Joy City Ferris Wheel. 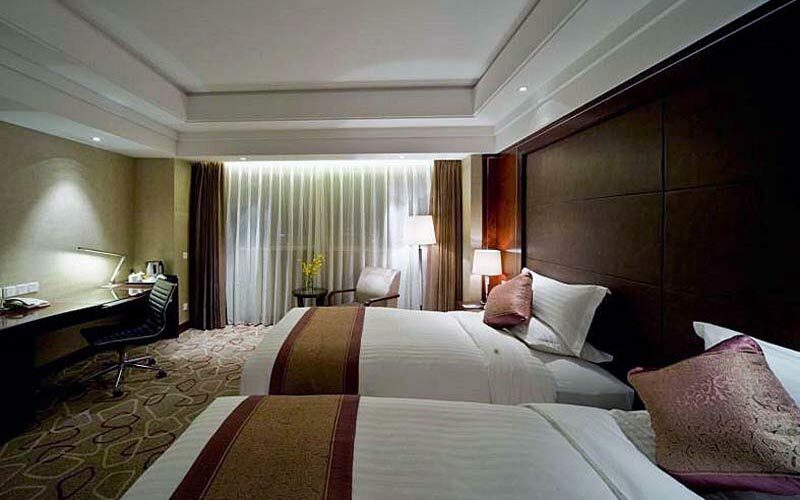 As the first five-star hotel awarded by National Tourism Bureau in Zhabei district Shanghai, Mingde Grand Hotel Shanghai owns 298 exquisite guest rooms and suites, equipped with dry and wet bath shower and high broadband internet access. 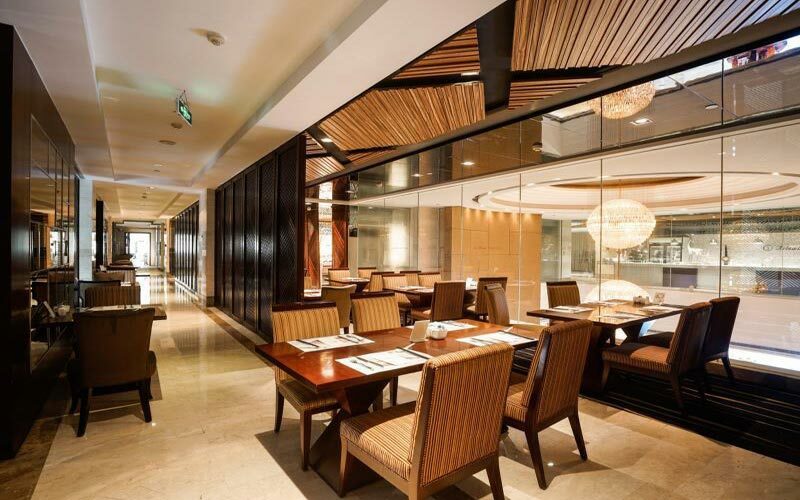 Hotel sets up a Mingde Grand Ballroom which could be partitioned into three small independent halls, and extendable function suites and different square meters meeting rooms as well. All restaurants and bars are tastefully designed with fashion and luxury lifestyle. The Touch Spa Life Center and fitness facilities of the hotel is fully fit with the needs of both business and leisure guests, which also enhance the perfect quality of the luxury five-star hotel. For any further assistane kindly get in touch with us.